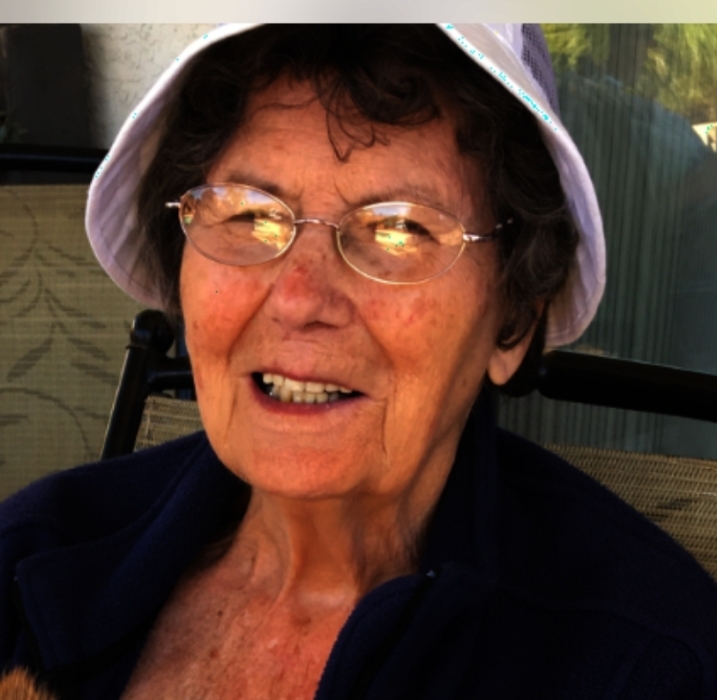 Helen Marlene Meister, 85, of Chetek, Dovre Township, passed away peacefully in her home surrounded by her family January 31, 2019. Helen Blank was born in Chicago in 1933 the daughter of Austin and Sarah Jane (Marlatt) Blank. Helen leaves to celebrate her memory: her husband, William, children: Michael (Sharon) Meister, Chetek, WI; Michele (Rand) Hoffmann, Joliet, IL; Allen Meister (Sandra Thibault), Chetek, WI; Mark (Sharon) Meister, Birchbay, WA; Nancy (Donnie) Sibrava, Westmont, IL; 7 grandchildren: Jason (Mindy Markham) Jordan, Sarah (Paul) Fitzpatrick, Jameson Jordan, Jacob Sibrava, Melissa Meister, Samantha Sibrava and Nick Sibrava, 7 great-grandchildren, one sister Betty Batten, many nieces, nephews and other loving family and friends. She was preceded in death by her parents, Austin and Sarah Jane Blank. A Mass of Christian Burial will be held at St. Boniface Catholic Church in Chetek on Thursday, February 7, 2019 at 11:00 A.M. Visitation will be held at the church beginning at 10:00 A.M. Please join the family for lunch and continued fellowship in the church social hall following the Mass. Helen will be laid to rest at the Northwest Wisconsin Veterans Memorial Cemetery, Spooner, Wisconsin.